When you need a limo in Wantagh, you want S&G Limousine. We are proud to offer our clients reliable and luxurious transportation throughout the Long Island and New York areas. We are a professional transportation service. Our limousines are competitive with other limousine service rates, and offer a world of difference in comfort. Heading to the Wantagh area and looking for a better way around than a taxi for your choice of airport transportation? Or maybe you have a beautiful wedding or party planned and want to ride in style? No matter what your needs might be, we would love to help ensure you arrive in style and comfort. S & GLimousine offers a wonderful variety of limos and towncars 24 hours a day, 7 days a week, with plenty of choices to meet your needs. 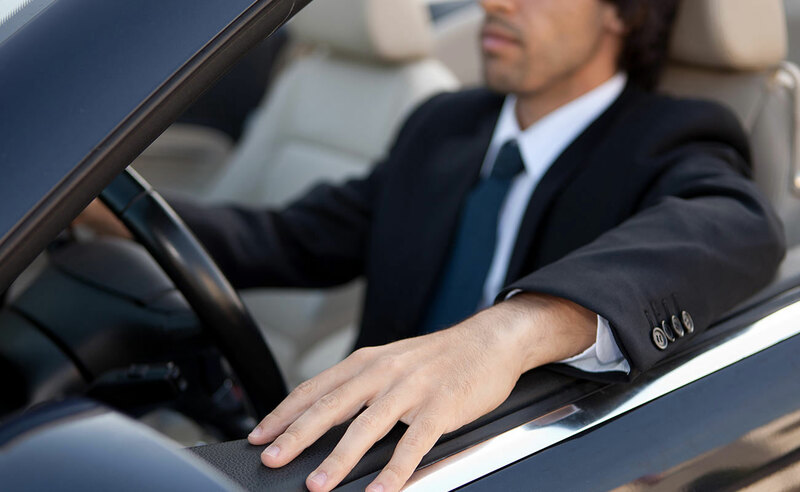 S&G Limousine not only offers a wonderful fleet of vehicles at your disposal, but we also have a wide variety of services that we offer in and around the Wantagh area. We offer Wantagh airport transportation with a range of different sized vehicles to accommodate any number in your party. We also offer Wantagh corporate car services to ensure that you arrive on time safely in style at your event or meeting. You’ll also love our professionally chauffeured limos for any of life’s special events. We also offer Wantagh vineyard limo tours, sporting event limos and party transportation, limos for sweet 16 parties, Bar Mitzvahs, Bat Mitzvahs, or Quinceaneras, perfect Wantagh prom limo services, and the ultimate way to arrive at your wedding: Wantagh wedding limousines for any style. No matter what type of event you have planned, we can help make it even more memorable for you, your family, friends, and loved ones. Just sit back, we’ll take care of the stress of driving. No matter what you need, S&G Limousines is always here to help. We offer a multitude of different limos, SUVs, and towncars in our fleet for you to choose from that will fit any number of people that might be with you. You’ll never have to worry about traffic, parking, or anything else knowing that we are here to serve you for any special event in and around the Wantagh area. To see the great services that we offer, make sure that you take a look at our Services page and check out our beautiful fleet choices on our Fleet page. From Wantagh wedding limos to Wantagh prom limos S&G has you covered.